Venezuela v Jamaica. Day 10 of the 2013 FIBA Americas in Caracas, Venezuela. 8 September 2013. Second round. Puerto Rico v Dominican Republic. Day 12 of the 2013 FIBA Americas in Caracas, Venezuela. 10 September 2013. Semi-finals. Venezuela v Uruguay. 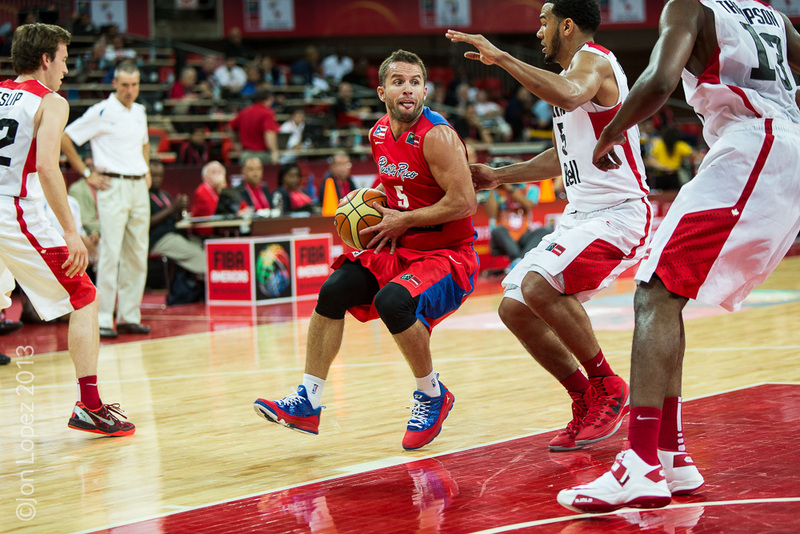 Day 6 of the 2013 FIBA Americas in Caracas, Venezuela. 5 September 2013. Second round.